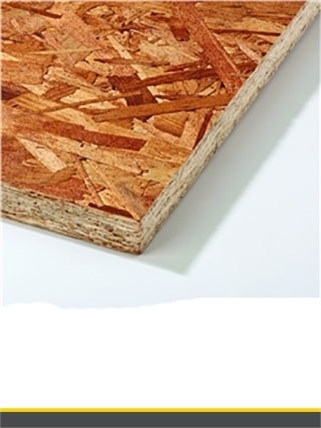 Roofing battens are part of our Carcassing timber range available at Beesley & Fildes for use in structural applications including floor joists and studwork for partitioned walls. Timber Tilt a triangular section of timber used for flat roofs to form an upstand, or fixed to the eaves of a roof to provide a bedding for the undercloak. 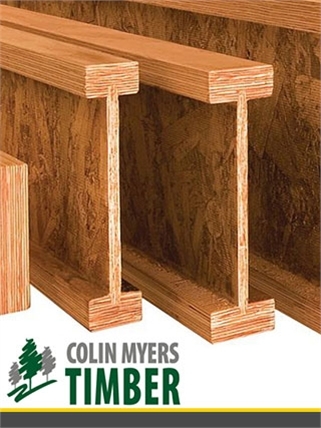 Timber Firrings are lengths of timber cut down the length from corner to corner forming very long triangles so that they go from full thickness to nothing and lifting the one side of the roof creating a fall. This fall being directly proportional to the thickness of the firing in relation to its length. Delivering a flexible practical, simple to erect engineered solution to your project. From single houses to large scale projects let Beesley & Fildes supply all your timber engineering needs. Everything from Roof Trusses; Posi-Joist™ to I-Beam, our experienced design team will provide you with detailed designs, expert advice and competitive quotations using state of the art design software.